20th century greats Jack Kerouac, William S. Burroughs, and Graham Greene found their muse in Mexico. As the U.S. prepares to extend the wall along the Mexican border, to keep Mexicans out, more and more American citizens have moved to Mexico. Thousands of expats have made their home along Lake Chapala and in San Miguel de Allende. 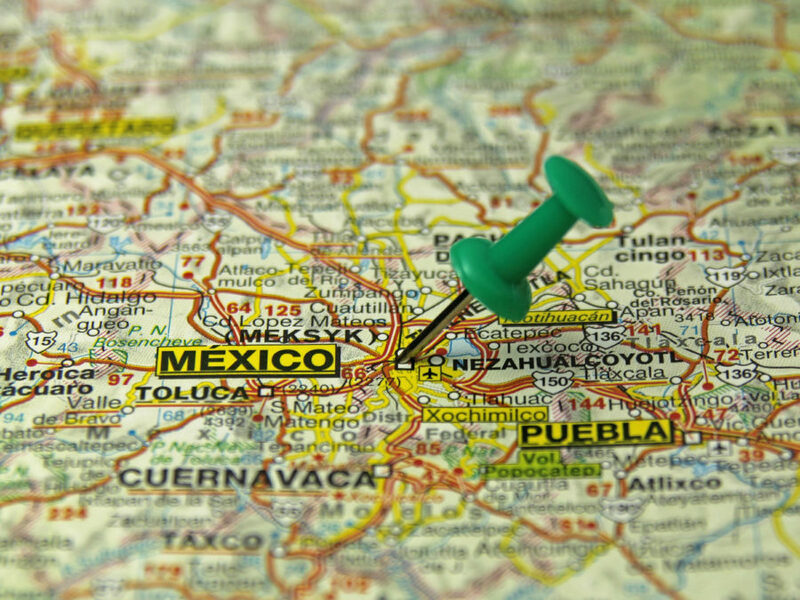 It is estimated that one million U.S. citizens live in Mexico, many of them retirees. But many younger visual artists and writers have found living in Mexico preferable to living in the U.S. In 1923, the great American photographer Edward Weston moved to Mexico City, where he set up a studio with his assistant and lover Tina Modotti. Robert Brady, a longtime friend of Peggy Guggenheim, made posters and oil paintings in Cuernavaca while collecting numerous works by Frida Kahlo. And British-born Leonora Carrington produced significant surrealist oil paintings as an adult in Mexico. For myself, as a writer of fiction, I landed in Mexico planning to just pass through, but I stayed two years, meeting my wife in Mexico City, and I continue to spend four months a year there, with my wife’s family. She is a Mexican painter. Most of my friends in Mexico City are Mexican, but a significant number are American writers such as David Lida, the British photographer Adrian Mealand, U.S. painter Bradley Narduzzi, and literary translator Michael Parker. The Writers’ Conference in San Miguel brings together authors, editors, and literary agents. Expat writers have lived in San Miguel since the mid-twentieth century. The Beat poet Neal Cassady died by the railroad tracks outside of town. 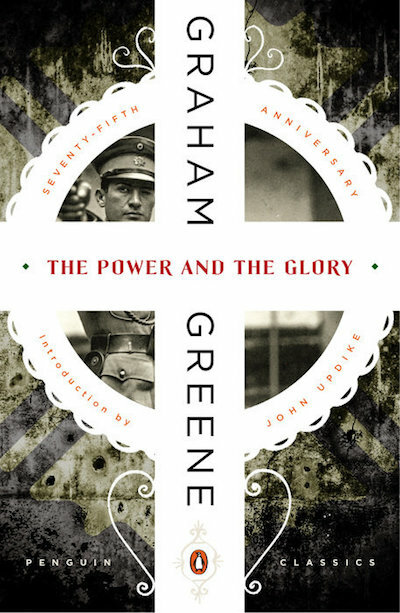 Graham Greene’s novel, The Power and the Glory, is a must read of books by foreigners set in Mexico. John Updike called the book Greene’s “masterpiece.” It is about a Roman Catholic priest struggling with his faith and intense guilt while trying to elude the forces of a government that has declared his religion illegal. In a poor, remote section of Southern Mexico, the paramilitary group, the Red Shirts have taken control. God has been outlawed, and the priests have been systematically hunted down and killed. The protagonist, the last priest, is on the run. 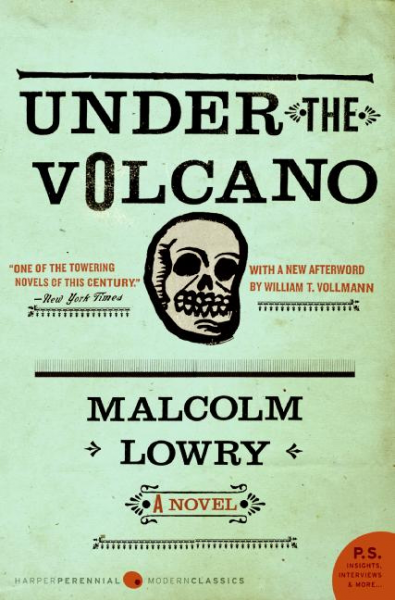 While many Mexicans believe the book gets the history of Mexico wrong, the writing in the book is universally praised. 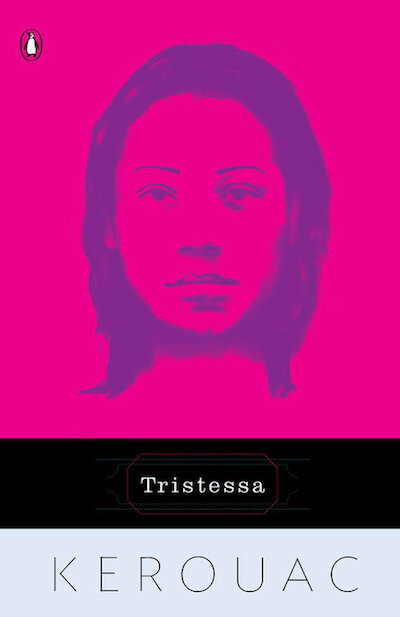 With a whole new generation of expats living in Mexico, there is now the beginnings of a new round of fiction documenting the effects of the violence of the drug wars, but with fewer of the stereotypes of Mexicans found in the works of expat writers from the twentieth century. 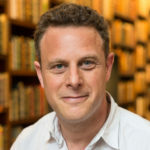 JOSH BARKAN has won the Lightship International Short Story Prize and been a finalist for the Grace Paley Prize for Short Fiction, the Paterson Fiction Prize, and the Juniper Prize for Fiction. He is the recipient of a fellowship from the National Endowment for the Arts, and his writing has appeared in Esquire. 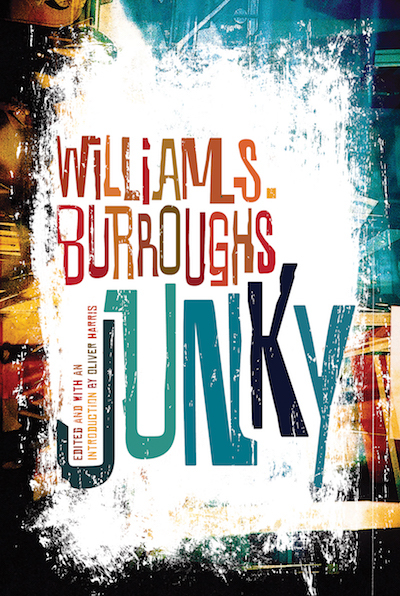 He earned his MFA from the Iowa Writers' Workshop and has taught writing at Harvard, Boston University, and New York University. With his wife, a painter from Mexico, he divides his time between Mexico City and Roanoke, Virginia. JOSH BARKAN has won the Lightship International Short Story Prize and been a finalist for the Grace Paley Prize for Short Fiction, the Paterson Fiction Prize, and the Juniper Prize for Fiction. He is the recipient of a fellowship from the National Endowment for the Arts, and his writing has appeared in Esquire. He earned his MFA from the Iowa Writers’ Workshop and has taught writing at Harvard, Boston University, and New York University. With his wife, a painter from Mexico, he divides his time between Mexico City and Roanoke, Virginia.